On the blog 2 Bags Full - My adventures in travel, knitting, and the blessings of my every day life. 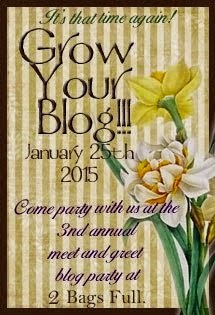 : "GROW YOUR BLOG"
Vicky organized a party for growing ours blogs. The adventure lasts the whole 2015. I'm sure that it will be nice and I'll we meet a nice bloggers all over the world. 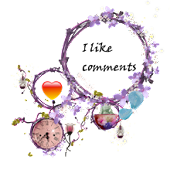 Click on the logo image on the right side of my blog. I'm Loredana, I lived in the little village named Peroj, on the SW of the peninsula Istra. In front of the village, over the Fažana channel are situated National park The Brijuni islands. Pula is the nearest town (cca 10 km distant), and is well known for the amphitheatre built by Vespasian. Very fond of hand made, embroidery, cross stitch, knitting and crochet. Step by step I will post the fotos of my works, separately, or included in other posts. 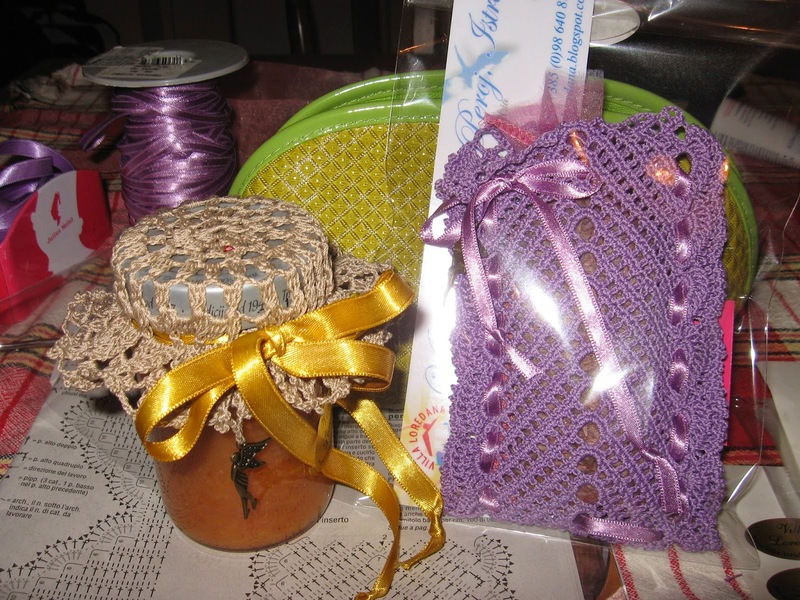 In the behind flower garden , around the swimming pool, we planted a respectable number of lavender, so the results is that I crocheted nice lavender bags, to offer as a gift to the guests on the day of leaving after having a nice summer holidays. Very fond of cooking , I make also marmalade from the figs or other seasonal fruits, and normally included in the gift bag. Thanks for all visit to my blog. All the comments and new followers will make me happy. Click under My followers. Thanks a lot. One of my crochet works.